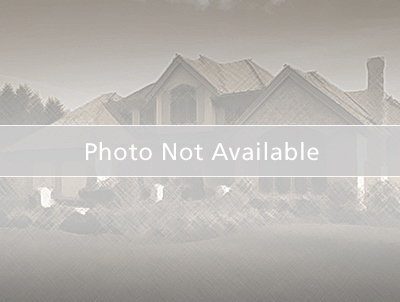 This 4/2/2 Seminole Smart Home has Plenty of Yard Space, Upgrades, and Accessories. Roof, Kitchen, Flooring, A/C, Water Heater, Windows, and Bathrooms have all been Updated since 2016, as well as Qualifying for Insurance Credits. Home is Equipped with Lighting Automation with Voice Commands. The Detached Garage is Equipped with “Pass-Through” Garage Doors, Electricity, and Remote Controlled A/C. There are 3 Double Gates, one of which has a Remote Opener. Multi-Color Remote Controlled Under-lighting on the Cabinets. The Definition of “Move-In Ready.” Come see it Today. Owner is A Broker.